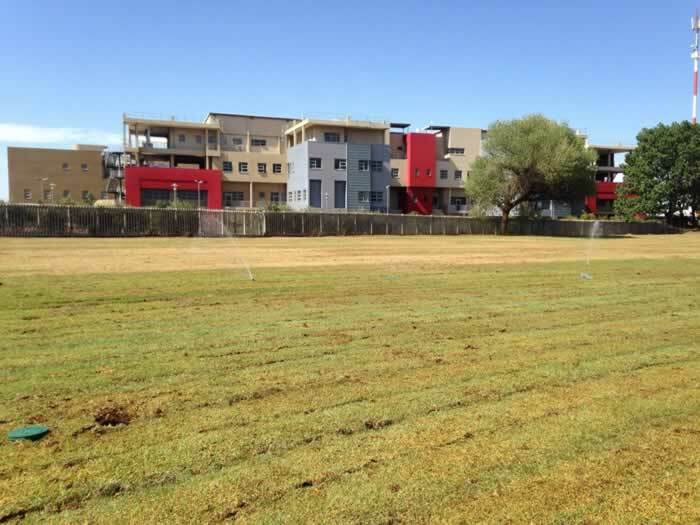 Following on the successful Jonny Wilkinson coaching clinic in 2014 which facilitated the participation of the Jabulani Tech Secondary school in Jabulani Soweto, KDA Travel through its Soweto operation www.soweto.co.za contact has been maintained with all roleplayers leading to the project initiated by the Golden Lions to develop two adjacent rugby fields on the Jabulani Tech property. 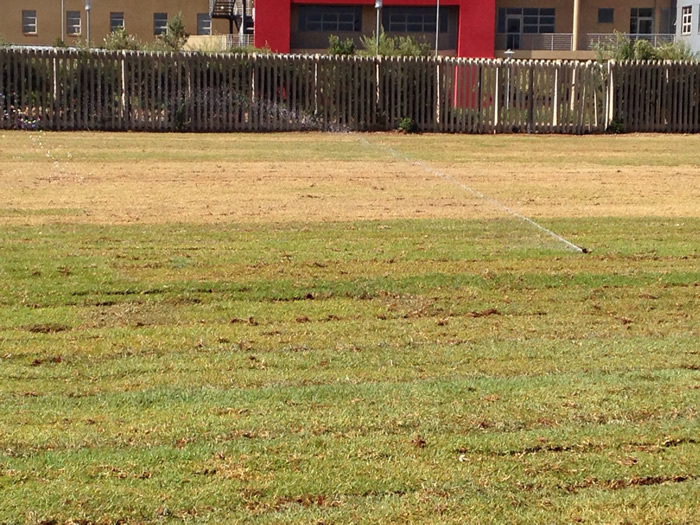 These facilities will be utilized by the school as well as the Jabulani rugby club. 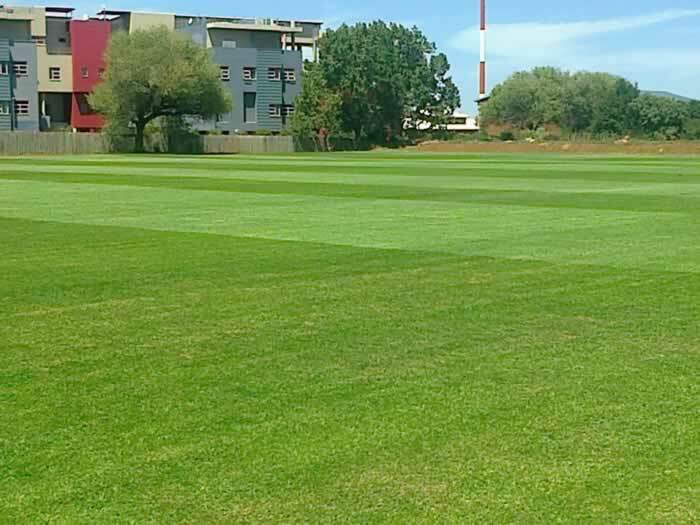 Jabulani Tech and the Jabulani Rugby club are strong supporters of development rugby in Soweto and are affiliated to the Golden Lions. 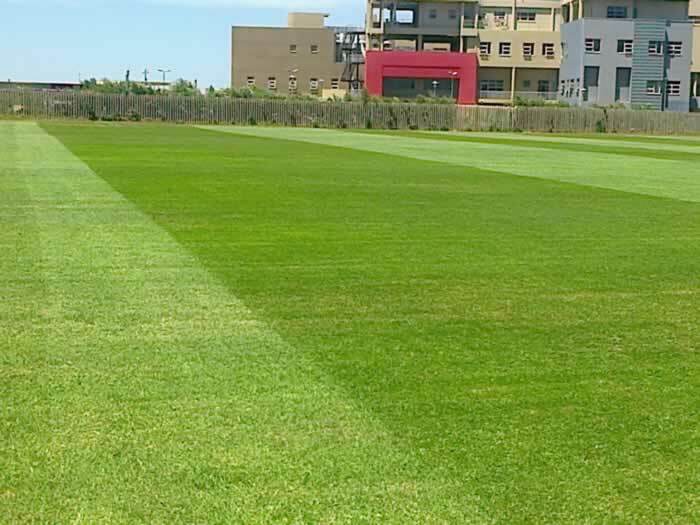 A trust has been formed to facilitate the management of donations and other funds for development of sports and education facilities. Aspen Pharmaceuticals has generously funded the 2 rugby fields which are being installed by Turf Specialist. 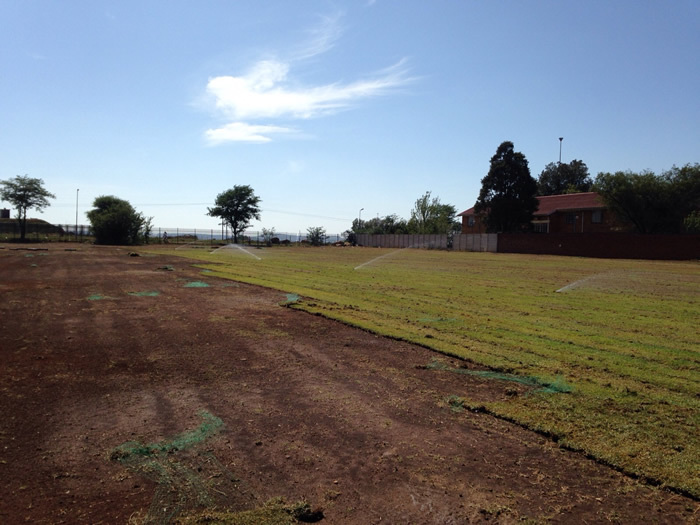 The project will also develop cricket nets and a turf pitch later. 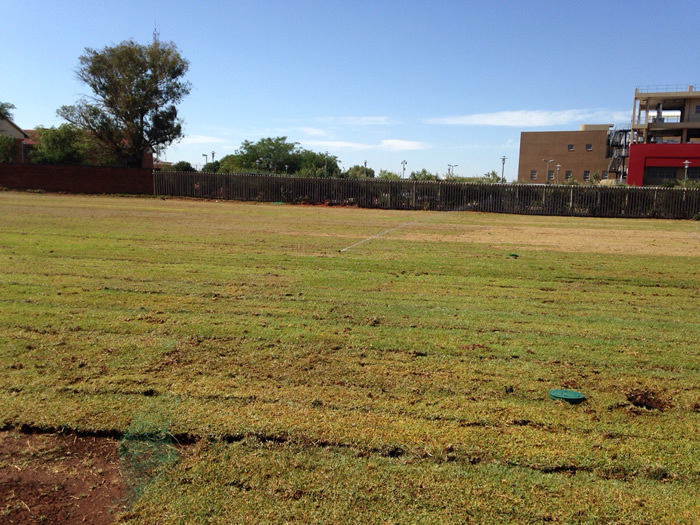 The fields have been laid down and instant grass is being planted and an irrigation system installed. 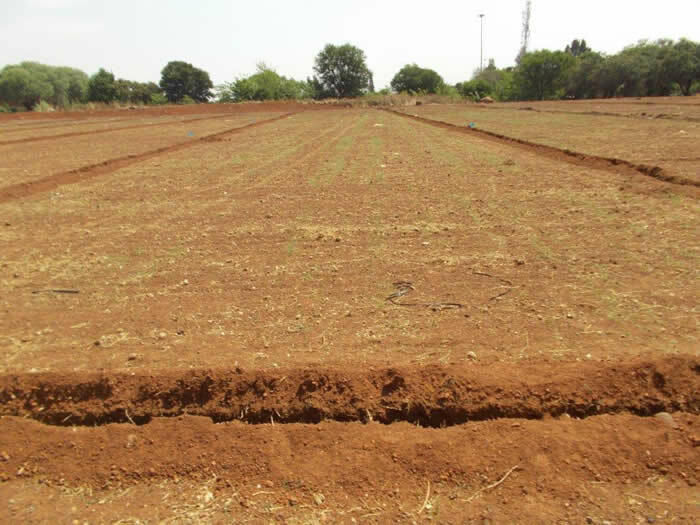 The fields will be ready for use in early 2016. 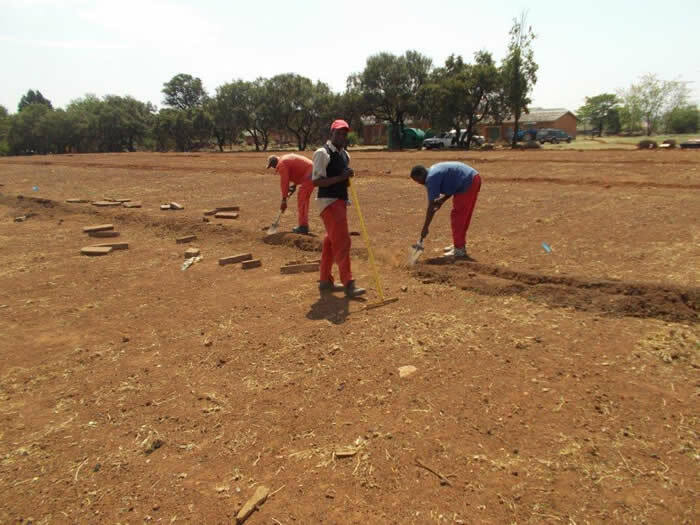 On site at the Jabulani Tech Secondary school where new rugby fields and facilities are being developed for the school by the Golden Lions. 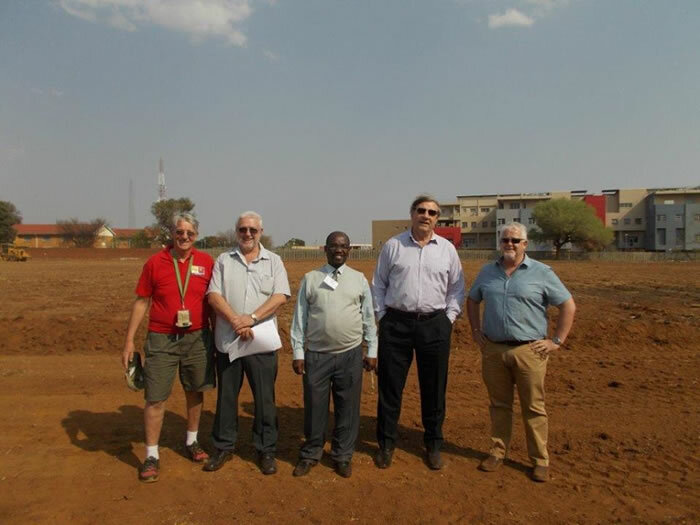 Denis Creighton representative of KDA Travel and Tours (Pty) Ltd and trustee of the Jabulani Tech Trust, Tony de Munnik trustee, Mr. Ngwenya Principal of the school, Kevin De Klerk President of Golden Lions Rugby and Lance v d Westhuizen director of the contractors. Work commenced on the fields on the 28th of August.